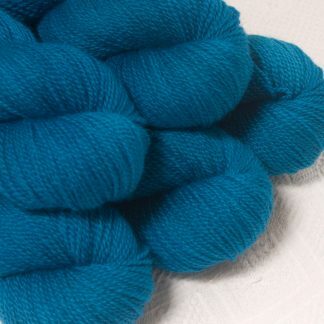 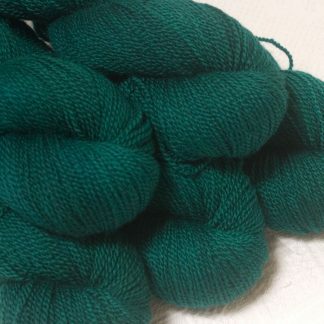 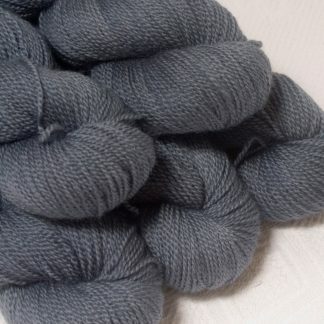 A soft, springy and glossy Bluefaced Leicester sport weight yarn. 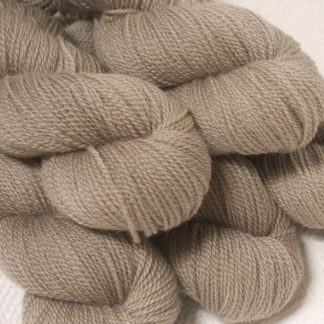 Bluefaced Leicester (BFL) is a British longwool, with a rich lustre that yields very bright and rich colours. 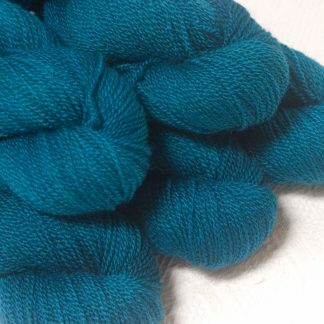 It’s soft, hard-wearing, very springy and yet able to be worn next-to-skin. 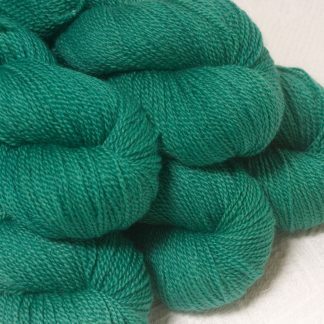 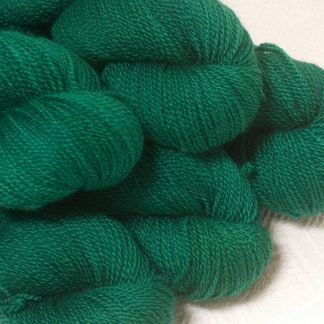 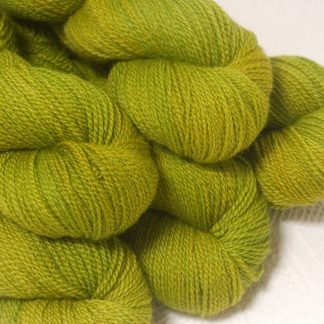 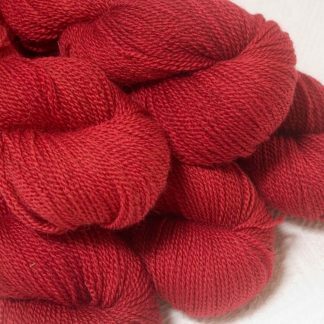 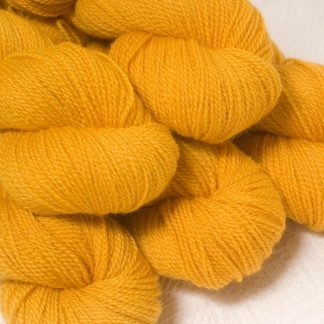 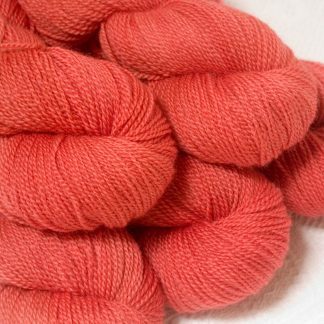 Each 100 gram skein of Emrys Sport is approximately 300 metres of yarn. 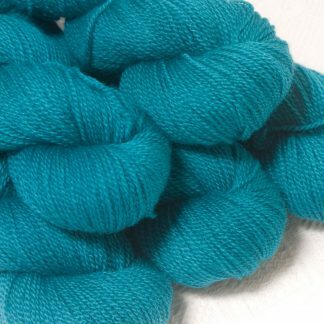 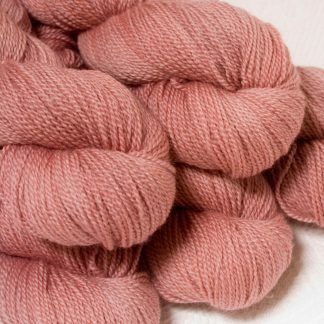 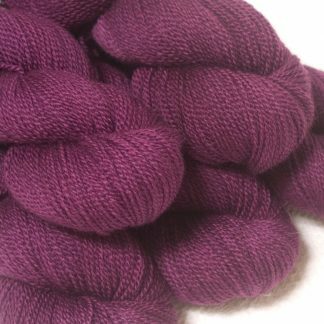 The Emrys range is British BFL, spun specially for Triskelion in Yorkshire.